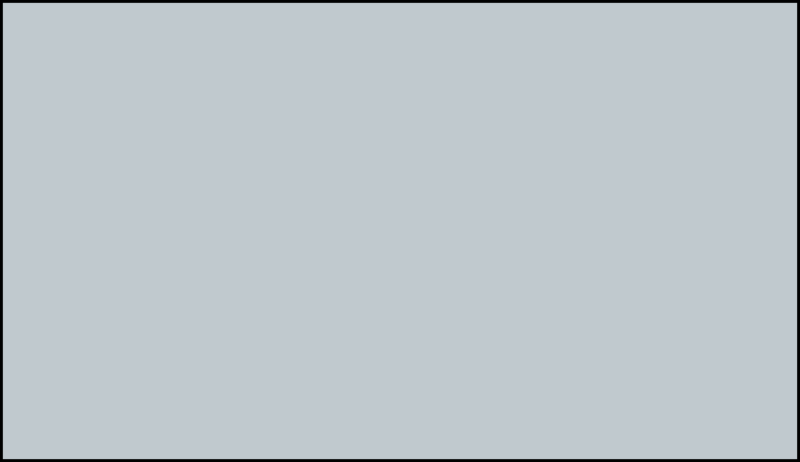 ﻿ Splash Bathrooms Essex - The Essex based Bathroom Design and Installation Specialists, offering a quality design and fitting service for bathrooms, cloak rooms and wet rooms... Bathroom, Cloakroom and Wetroom fitting Essex. Splash have been installing bathrooms for over 20 years and know your new bathroom represents a major investment in your home. We know how important it is to have this skilfully and properly installed. We provide traditional trade skills ensuring that we can deliver the superb service our clients expect and deserve from the smallest cloakroom with washbasin and toilet to the largest bathroom with luxury fittings. 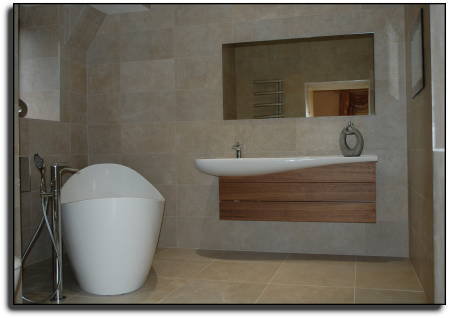 All bathroom installations are carried out by one person from start to finish. No work is subcontracted out and we offer a 100% satisfaction guarantee. All makes of bathroom equipment are available. We also have manufacturers we recommend due to a quality design and respectable price. Previous installations are available for viewing. The Essex based Bathroom Design and Installation Specialists, offering a quality design and fitting service for bathrooms, cloak rooms and wet rooms. 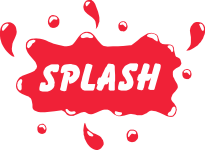 Splash Bathrooms are in Rayleigh Essex, between Chelmsford and Southend, but cover the whole of South East Essex.